Refugee Rights campaign have taken part in Socialism 2018 – a weekend of discussion and debated on ideas to change the world. It brought together trade unionists, activists and campaigners across the country linking the struggle and fighting for the rights of all. 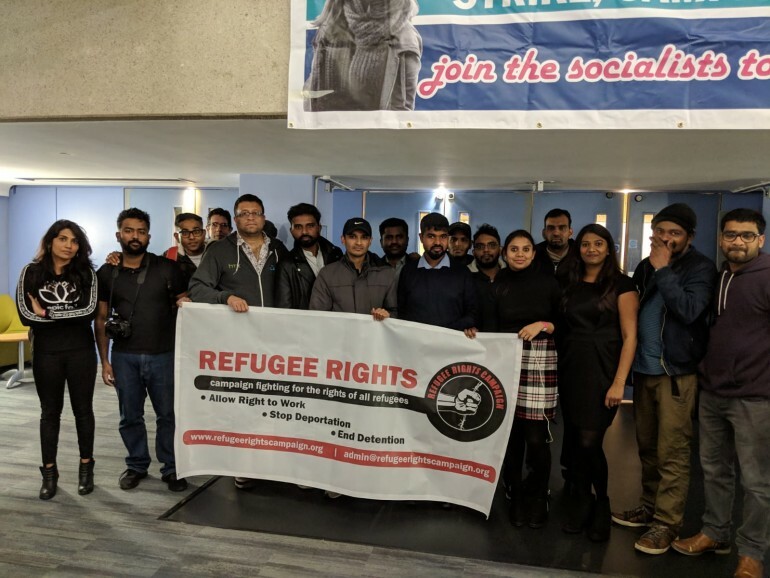 This successful event took place at Institute of Education London on 10th and 11th November 2018 and was organised by the Socialist party. 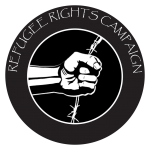 Refugee Rights co-organised a session on Saturday 10th November on “Fighting for Refugee Rights on the Tory Hostile Environment”. This was attended by over 80 people and was chaired by Lawanya Refugee Rights coordinator chair the meeting and speakers were Isai Priya Tamil Solidarity and Mathan Refugee Right coordinator. Isai introduced the discussion explaining the burtality of the hostile environment and how the fight for refugee rights must be linked to the fight of better jobs, homes and services for everyone. 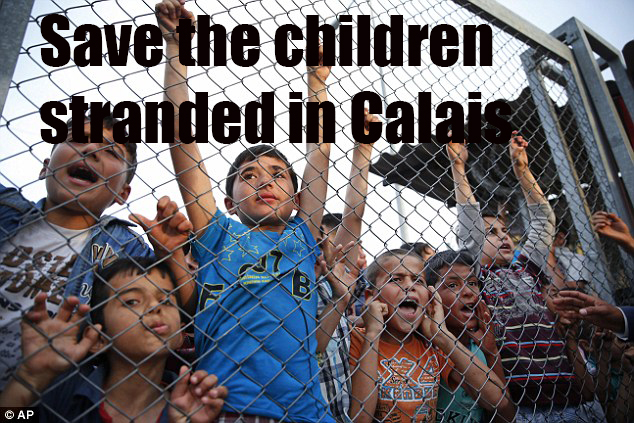 She was followed by Mathan, who explained passionately the plights of refugees and asylum seekers in Britain.